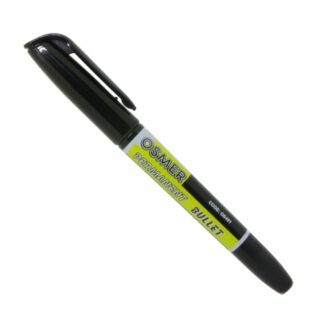 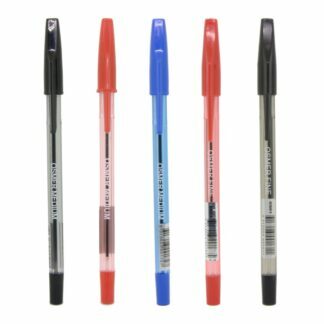 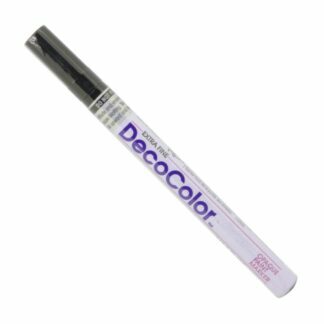 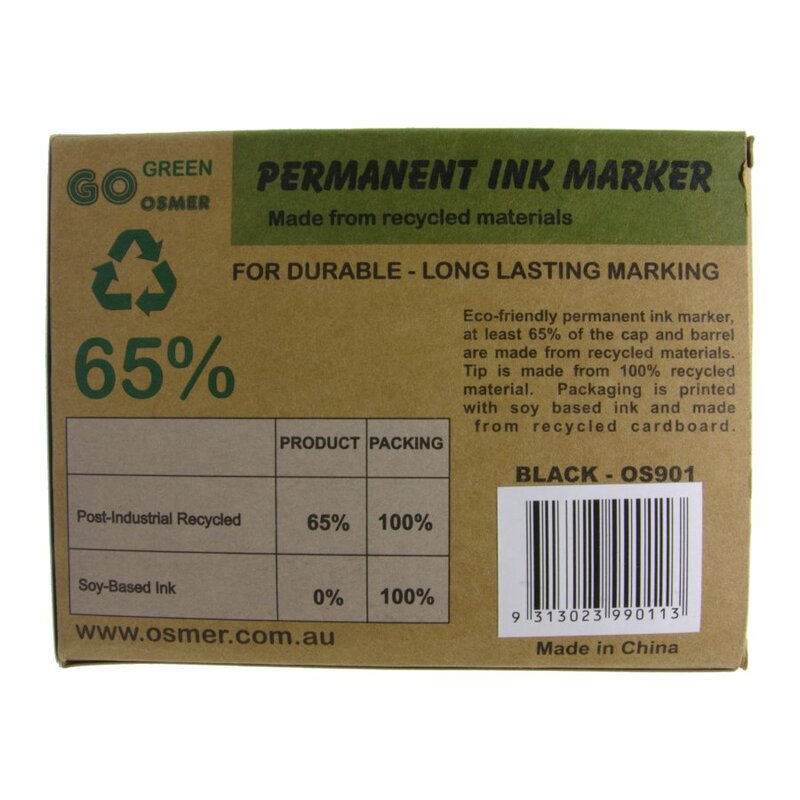 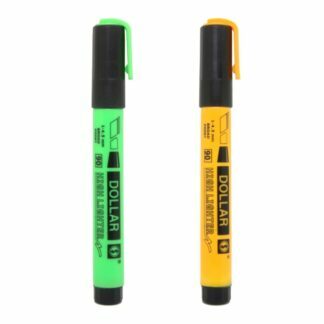 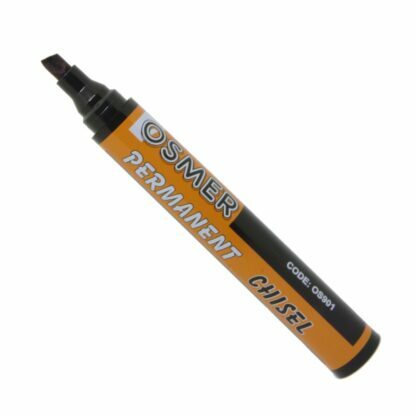 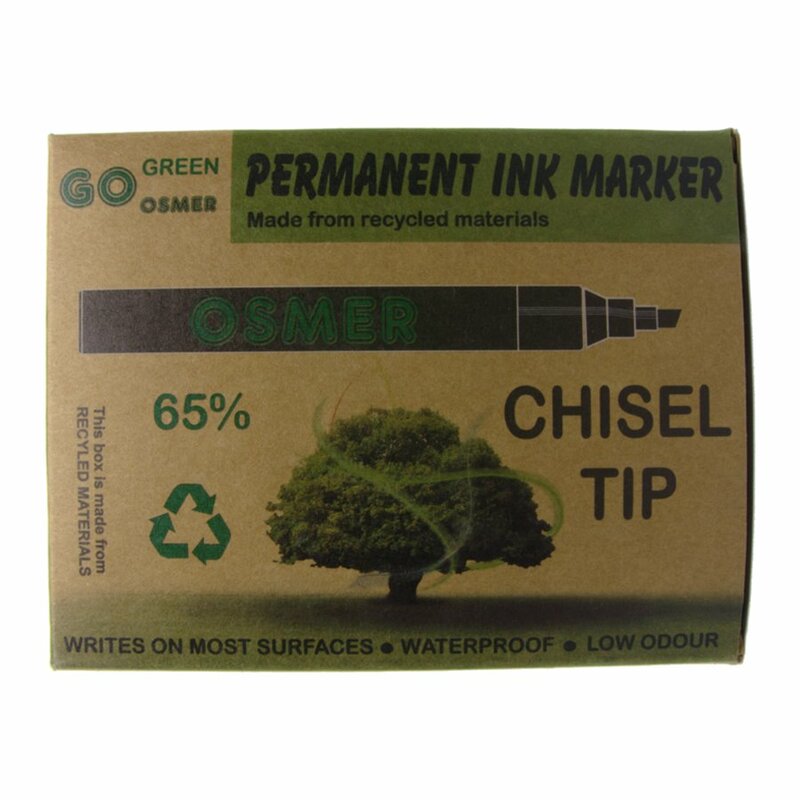 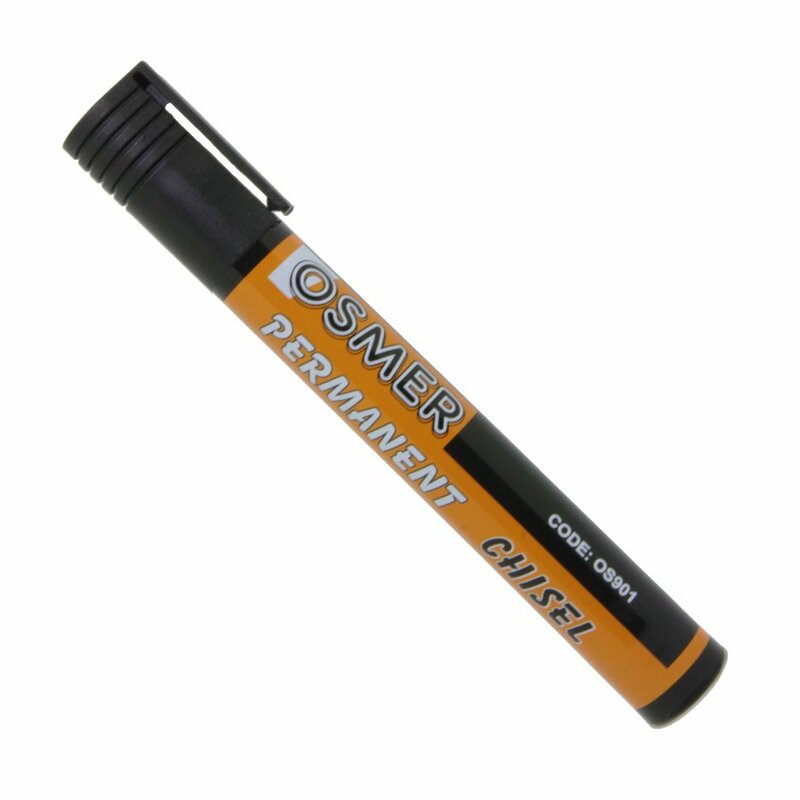 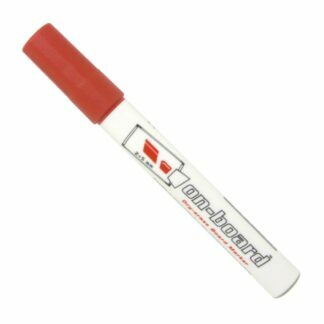 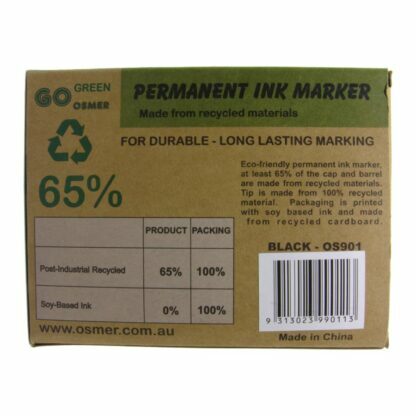 Osmer black permanent markers are a heavy duty chisel tip marker that writes on most surfaces. 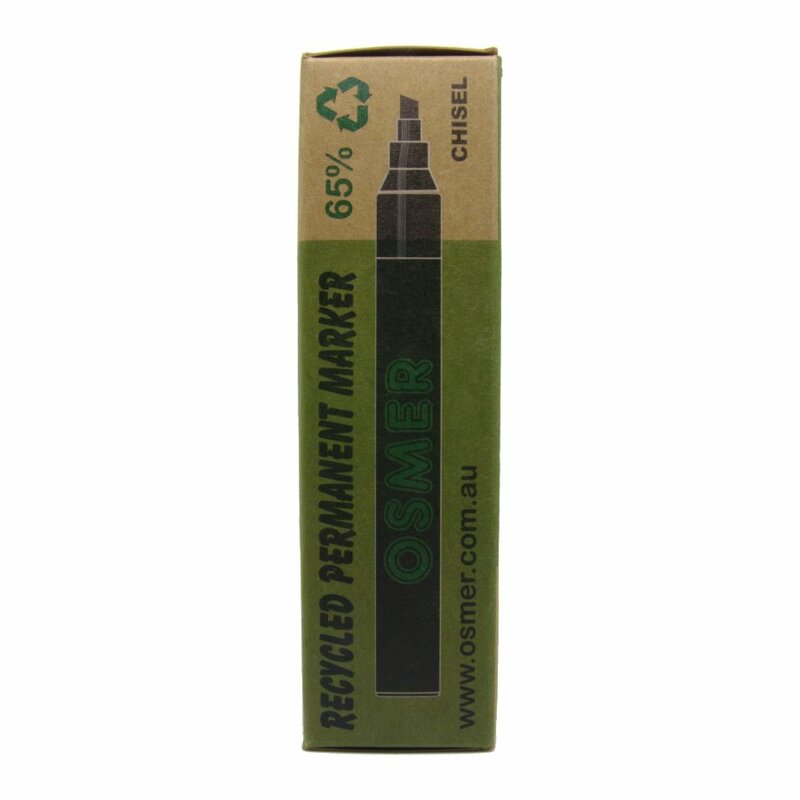 The barrel and cap made from a minimum of 65% recycled materials. 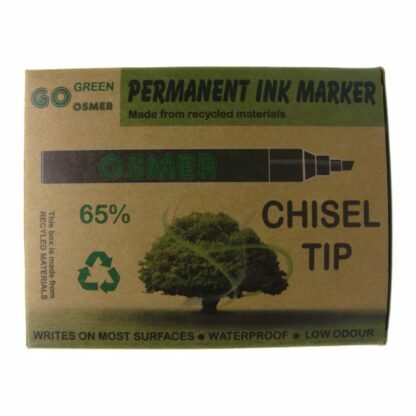 The tip and box are made with 100% recycled materials.